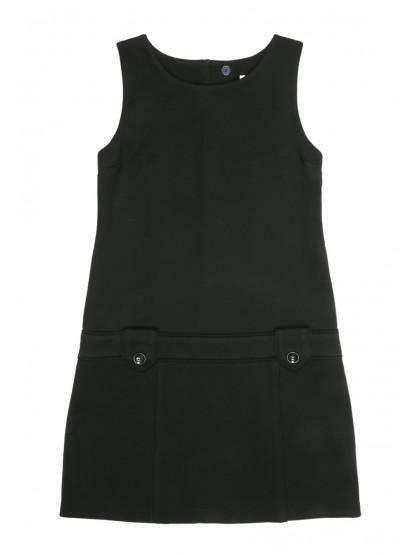 Stock up on schoolwear essentials with this black dress. 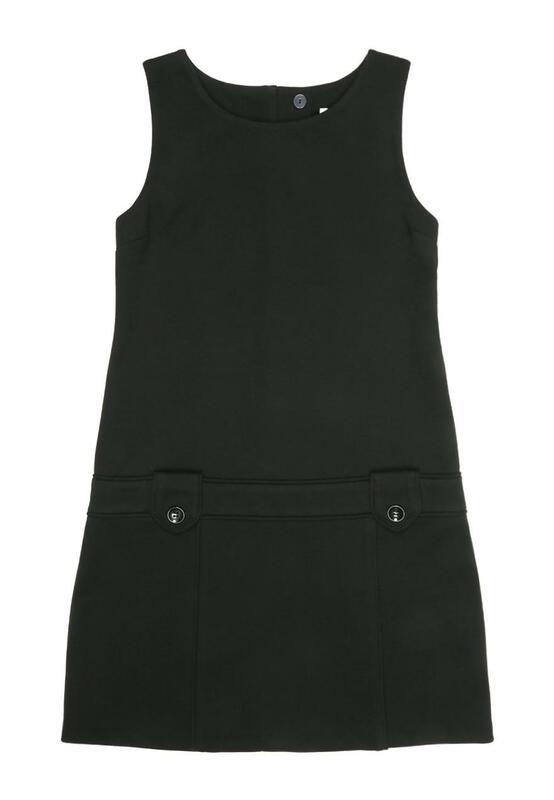 In a stretch fabric with button detailing and a drop waist, this simple dress is perfect for layering over blouses and t shirts. Fits my daughter lovely hence why I pursued tracking them down!